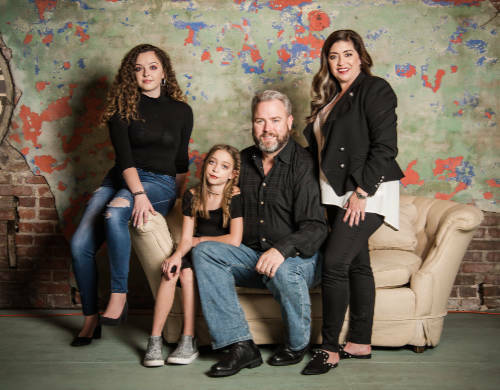 Dr. Jeff Powell grew up in Sherwood and graduated from Sylvan Hills High School. He earned a B.S. in Biology from Lyon College and a D.D.S. from Baylor College of Dentistry. 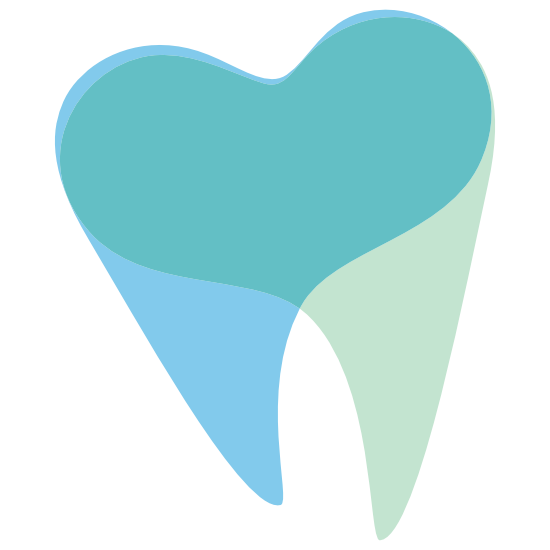 He has practice family and cosmetic dentistry in Sherwood since 1998. 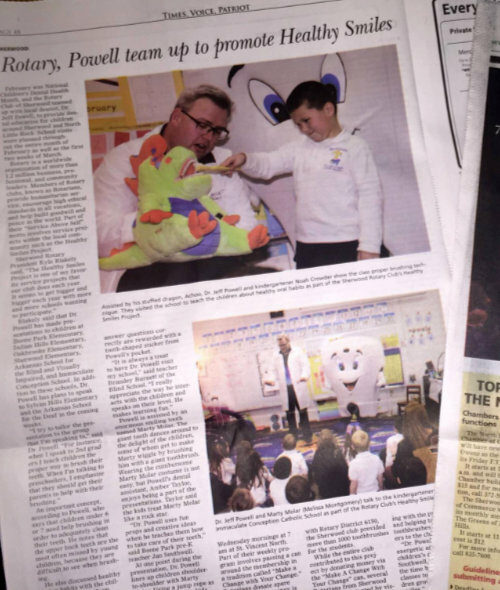 Dr. Powell is a member of the Sherwood Rotary Club, and currently serves on their Board of Directors. He has been awarded Rotarian of the Year and is a multiple Paul Harris Fellow. 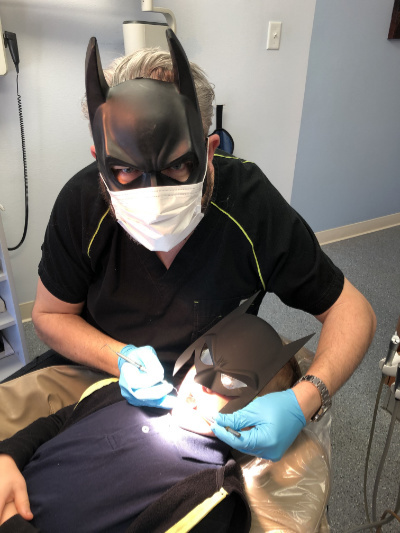 He oversees Sherwood Rotary’s Healthy Smiles Project, which provides dental education to students at local elementary schools. 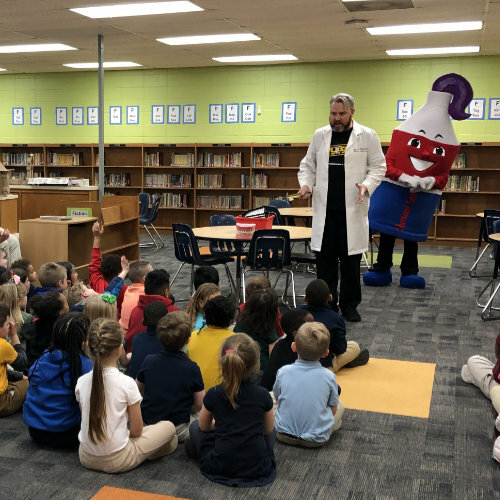 Annually, he makes dental presentations to around 1,000 local students around Sherwood and NLR. 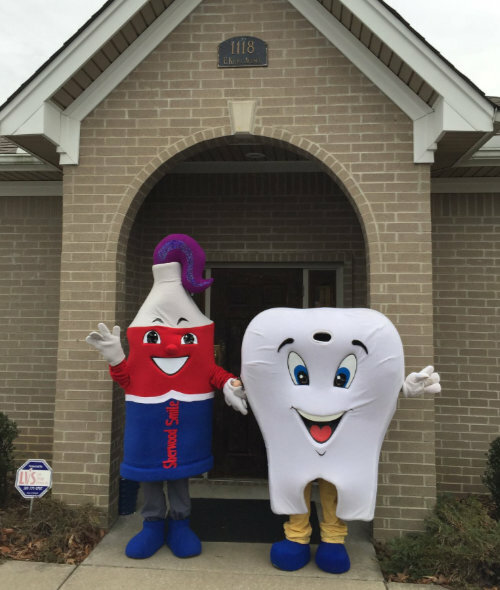 He is joined in these dental talks by a giant plush tooth named “Marty Molar” and a 7 ft tall tube of toothpaste named “Tabitha Toothpaste.” One of his presentations to Oakbrooke Elementary was filmed and made into a DVD, which was then distributed throughout the state to be used as an educational guide for elementary dental education. Following the premature birth of his daughter in 2004, Dr. Powell and his wife Kristin began volunteering with the March of Dimes. They became a Mission Family and work to raise awareness of prematurity and raise money to support families with babies in the Neonatal Intensive Care Unit. They lead a Family Team every year at the March for Babies and have been recognized for their fundraising efforts during this annual event. 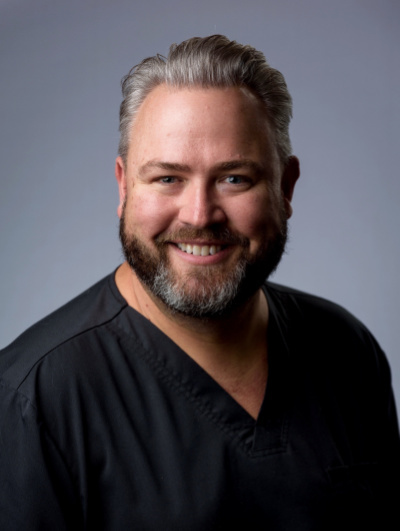 Dr. Powell was the recipient of the prestigious Patterson Decade Award by Lyon College in 2004, and he has been named one of the Top Dentists in Arkansas by AY Magazine as voted on by their peers. 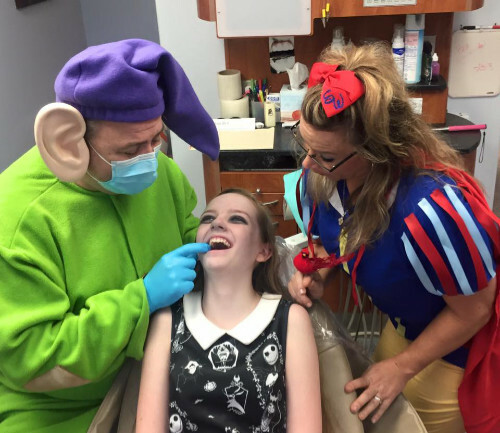 He has been voted Best Dentist by the local newspapers in their annual reader’s polls numerous times. He was honored as the 2011 Man of the Year by the Sherwood Chamber of Commerce. In 2011, he was asked to compete in Ronald’s Night of Dancing Stars, a benefit raising money for the Ronald McDonald House. 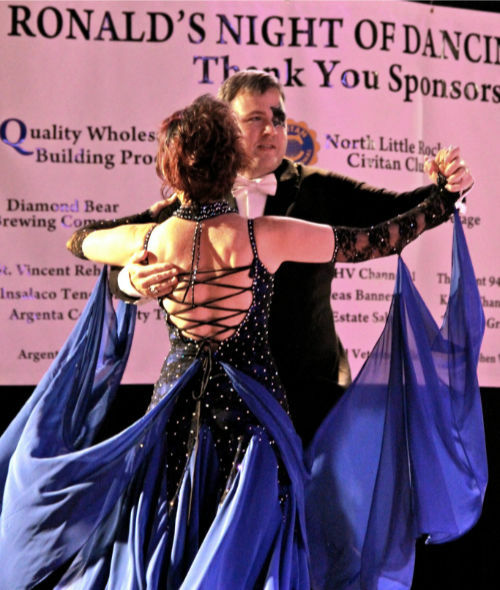 He was partnered with a professional ballroom dancer and danced to The Quickstep. 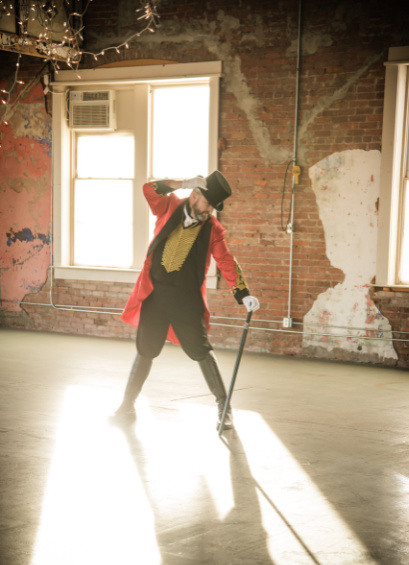 He was nicknamed “The Dancing Dentist,” and they won First Place. He has taken a medical mission trip to Matamoras, Mexico, and completed an externship in Geriatric Dentistry. 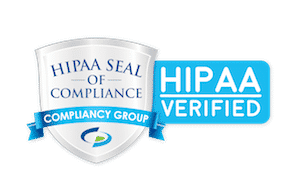 He has served on the Advisory Board of the UAMS College of Health Professions, the Community Advisory Board of Baptist Medical Center NLR and Pulaski Technical College’s Dental Assistant Advisory Committee. He is a member of the American Dental Society, Arkansas State Dental Association and is a past member of Lyon College’s Alumni Council. 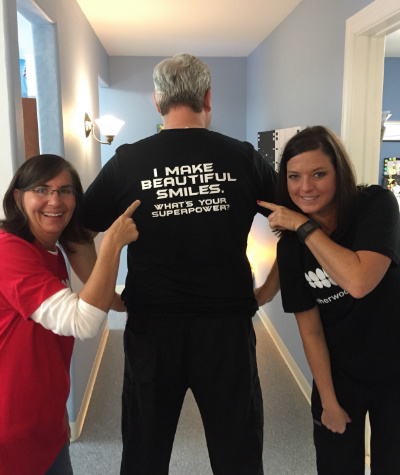 He has volunteered at the Arkansas Mission of Mercy, providing free dental care to patients in need. 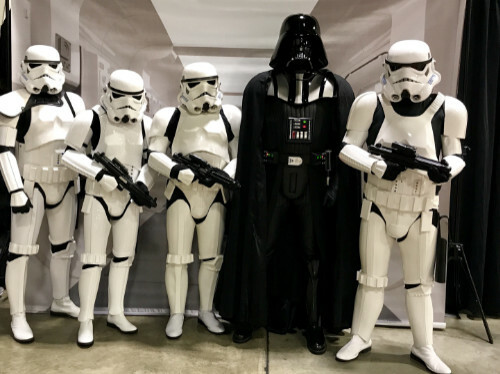 Dr. Powell is a huge fan of Star Wars and has his very own Stormtrooper costume! 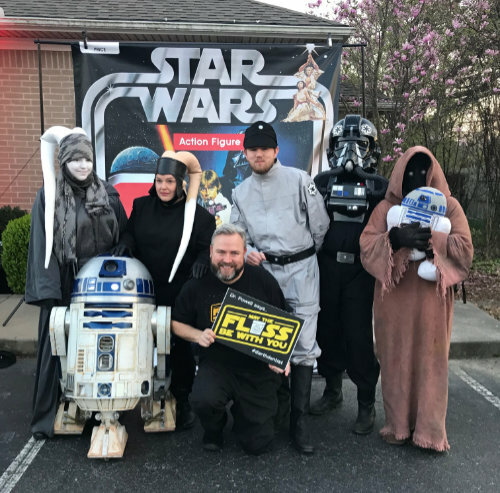 He is a member of the 501st Legion, an international fan-based organization dedicated to the construction and wearing of screen-accurate replicas of Star Wars costumes to promote charitable causes. 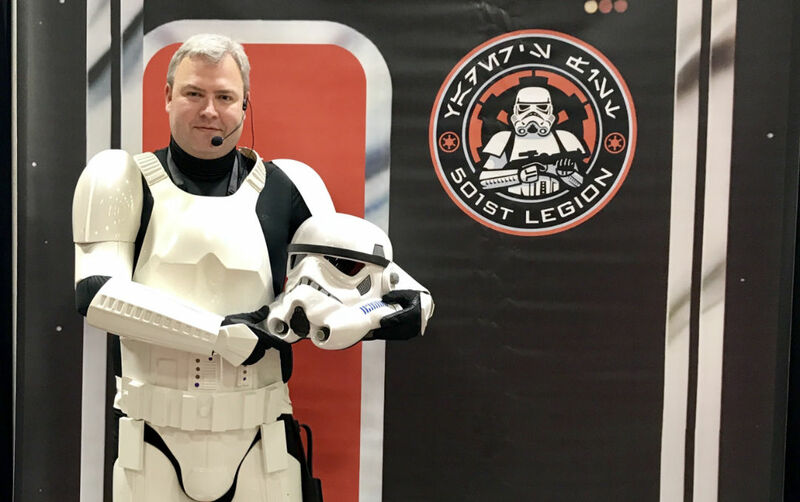 Legion members like Dr. Powell participate in parades, school fairs, community festivals, hospital visits and charity events in their Star Wars gear. He and his wife Kristin are the proud parents of two daughters, Alexandra and Drew. 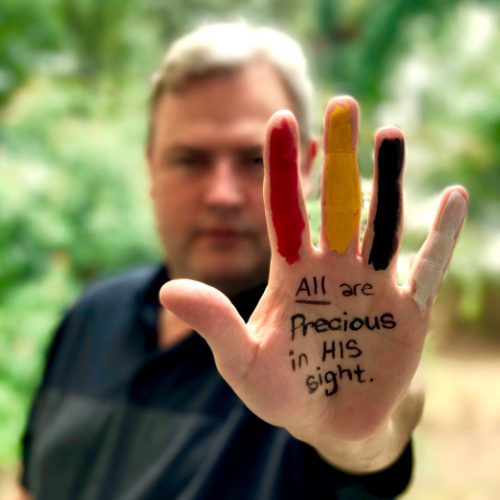 In his spare time he enjoys boating on Lake Ouachita with his family, reading, painting, drawing, dancing and traveling. 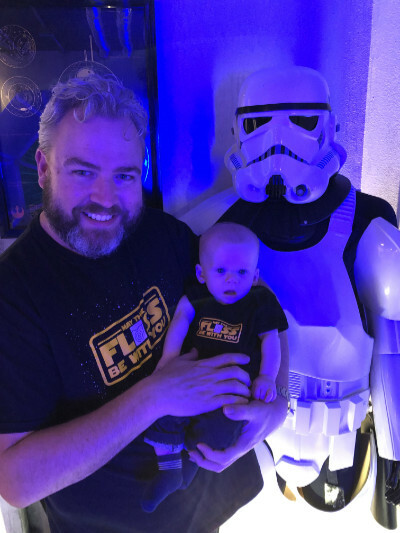 They are a family of Star Wars fans and they love all things Disney.